Too often people overlook the importance of obedience. 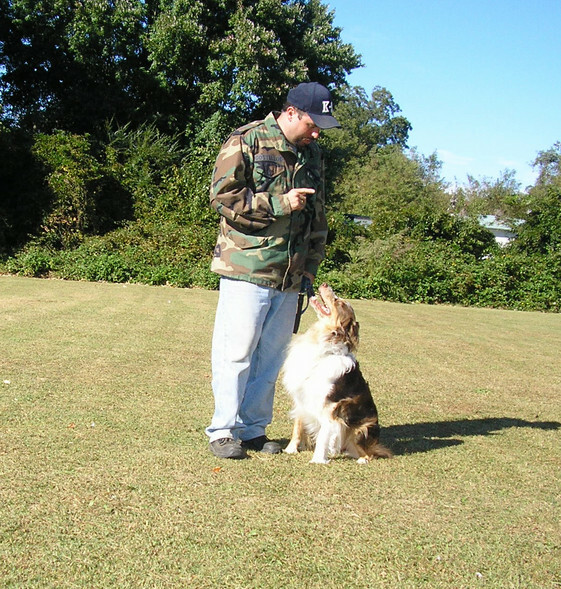 This is the very foundation that all else is built on between you and your dog. Think about it like this...once your dog understands the commands you are giving him, he understands that YOU are the Pack Leader. If this is not established at the beginning of your relationship, the dog may try to claim the position causing behavior problems to start!